Shoes are a very individual preference and based largely off your fit shape. You want to find a shoe brand that uses a foot mold that is similar to your own foot. This will vary by person. Additionally, you want shoes that drain water well, don't gain a lot of weight when wet and have good traction. 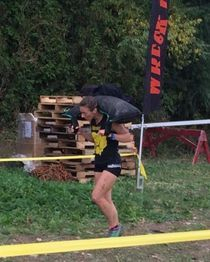 The Pro Team uses a variety of shoes including Icebugs, Merrells, Altras and Salomon. 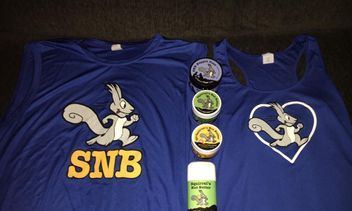 Give a couple of these brands a test and find out that fits you well. You want a knee high sock to protect your calves from rope burn and protect you against low brush. MudGear makes a synthetic moisture wicking sock that also provides some active compression to your lower legs to support blood circulation. 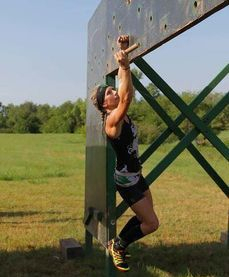 MudGear has been the go to sock for Obstacle Course Racing World Championship for the last couple of years for a good reason, they are the best in the business. 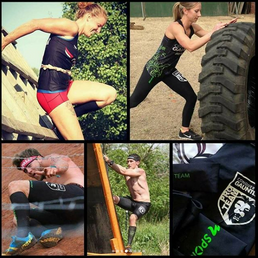 We recommend the Conquer The Gauntlet branded MudGear socks. Use code CTGSTRONG for 10% off your order. You want a moisture wicking material that won't gain lots of water weight when wet for your pants or shorts (your choice). 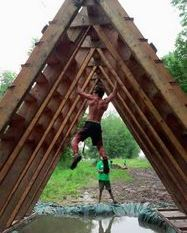 Additionally, you want it tight fitting so it doesn't get caught on obstacles like crawling under barbed wire. Finally, if possible, having your pants/shorts be medical grade compression to enhance blood flow is a big plus. 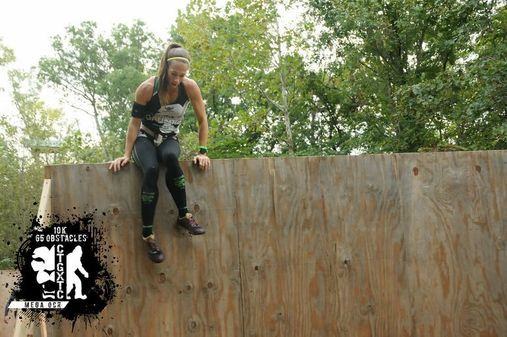 For more information on Marena Sport compression read this Mud Run Guide article. Nothing will make your race more uncomfortable than having chaffing. 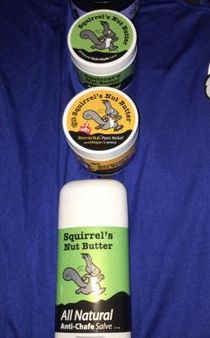 The Pro Team highly recommends using an anti-chaffing product like Squirrel's Nut Butter. They make lubricant for anywhere skin is touching skin or places where you might form blisters. Available in both stick and tub form for your convenience. 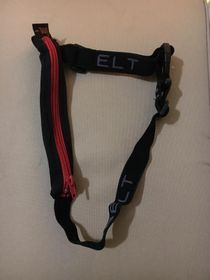 If you plan on staying on the Conquer The Gauntlet course for longer than an hour or are running the endurance event Continuum, we highly recommend carrying a SPIbelt (Small Personal Item belt). It is an stretchy pouch attached to a elastic belt. The best part is the pouch expands, so whether you are carrying just a single gel or three gels and your cell phone, it will still sit snugly against your body. Order your SPIbelt in your choice of colors and sizes here. 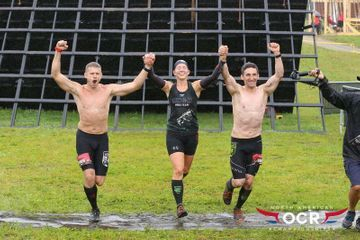 This is where athletes usually choose to either represent their favorite country, race series or show off their hard work by racing shirtless. 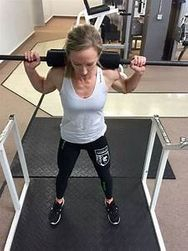 Just like your shorts/pants, socks and shoes, you want something that is not going to absorb a lot of water weight, so a cotton shirt is out of the question. Choose something made out of synthetic material that is tight fitting. 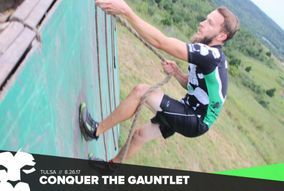 The choice is yours, but if you decide to rock a shirt or sports bra, Legendborne has some pretty awesome Conquer The Gauntlet jerseys. 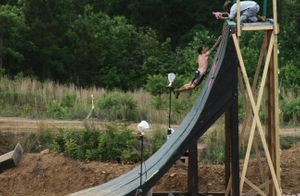 There's a lot of other items that some athlete choose to race with. Highly recommended items include a GPS watches are a great idea to track your pace and mileage. 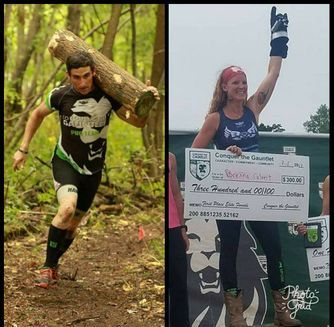 Many of our athletes like to race in headbands to keep the sweat out of their eyes or arm sleeves to protect them against scrapes (both available here at the Pro Shop). Gloves are also optional, but you'll find that your bare hand almost always has a better grip than gloved hands, especially when wet.